Firefighter Owned, Operated, Roasted & Delivered. Finally, a traditional coffee shop. We serve black coffee (with fixins’ available) and nitro coffee only. 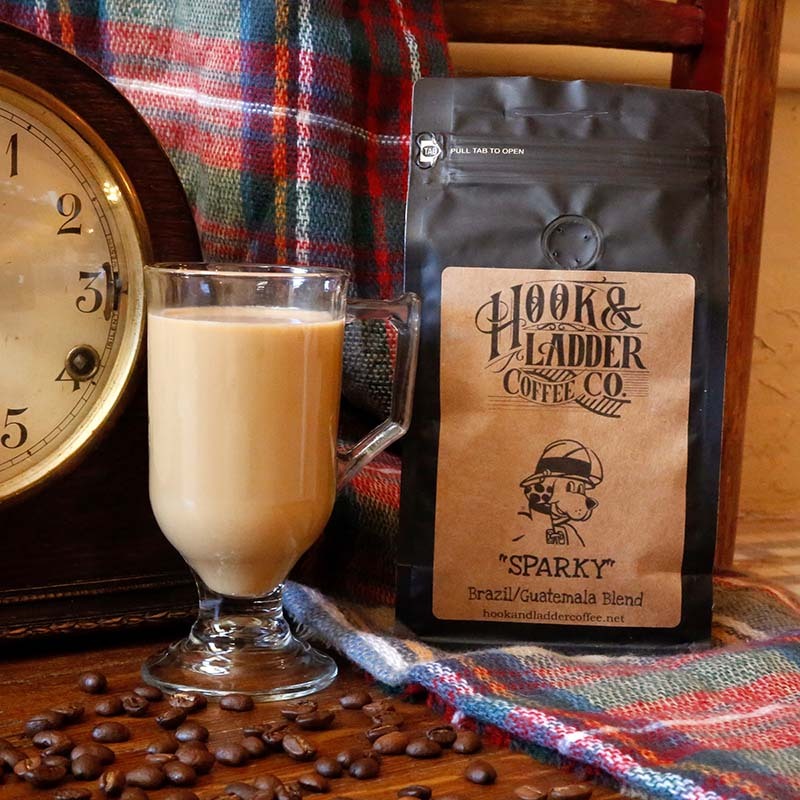 Try it in store and bring it home for local roasted greatness or buy online. 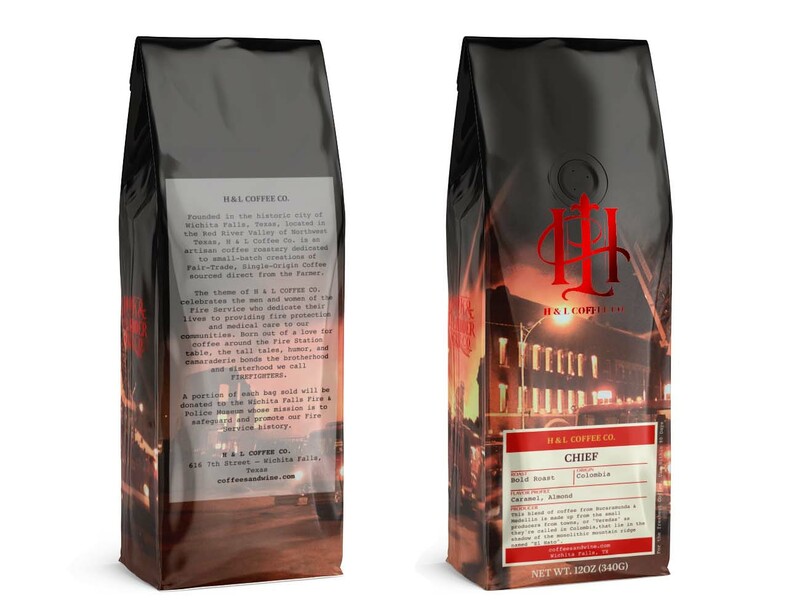 H&L Coffee is roasted in small artisan batches by firefighters. Our coffee beans are Rainforest Alliance and UTZ certified. 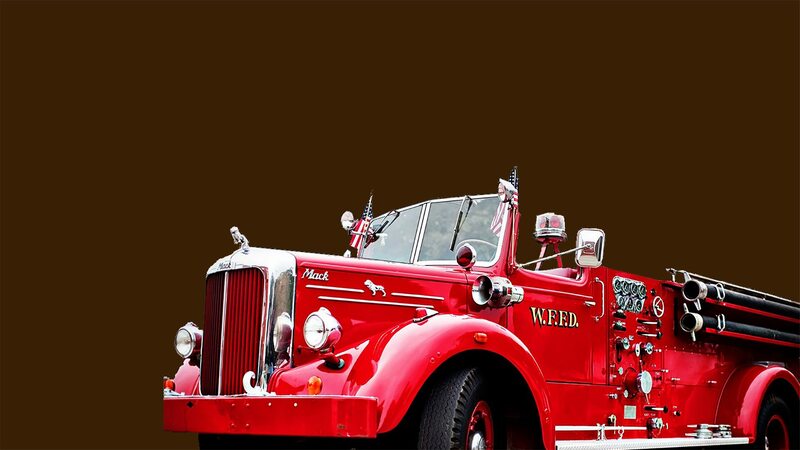 Portions of proceeds benefit our Wichita Falls Fire & Police Museum and our “Frisky” and “Sparky” roasts benefit the P.E.T.S. Clinic, a local animal welfare nonprofit! We believe in sustainable farming, and that the coffee trade should benefit the origin country’s population while keeping the land healthy enough to benefit the earth and the continued production of crops. Our single origin organic coffee beans and ground coffee will make for one of the freshest, smoothest, and easiest drinking cups of coffee you’ve had. 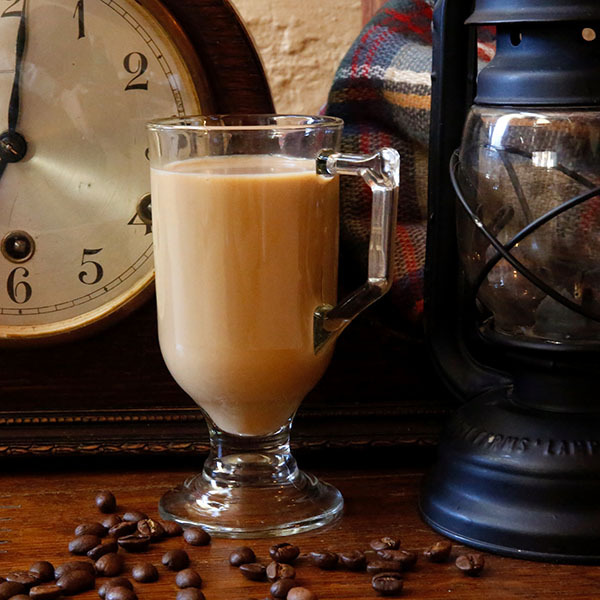 Prepare to fall in love with coffee all over again. 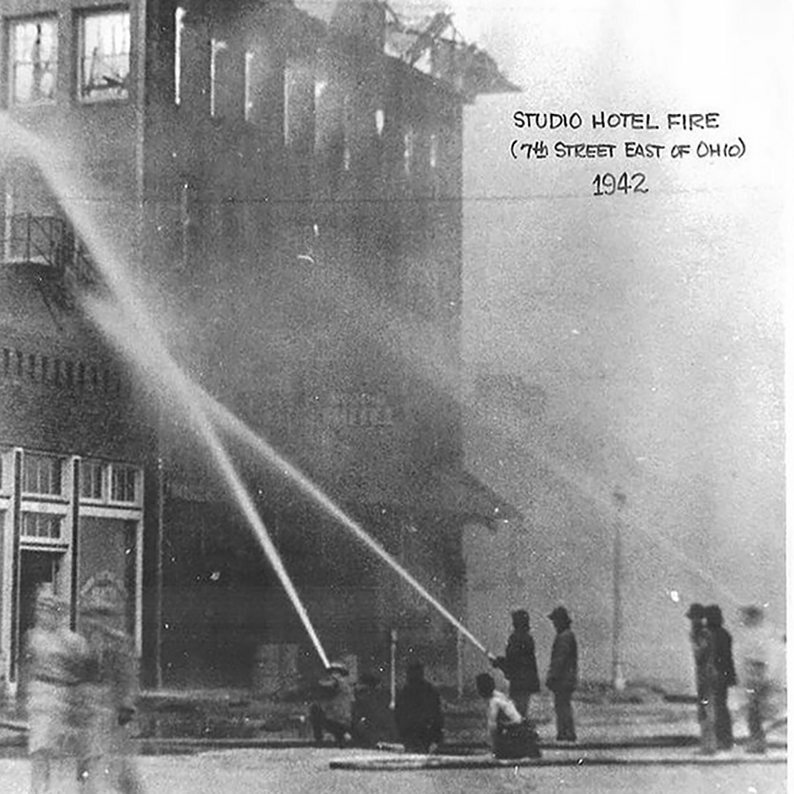 As you’ll see in this video, H&L Coffee Co. is firefighter owned and family oriented. 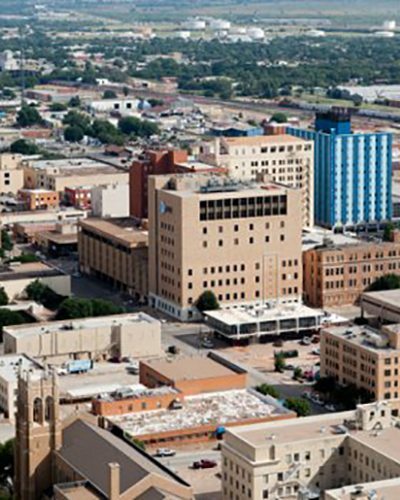 If we’re not at the station, we’re with family at home, or the whole family is busy with some Wichita Falls coffee roasting right in the coffee shop. We’re roasting and brewing coffee right here at home with sales all over the country. In the video, we’re roasting “First Due,” our delicious medium roast single origin coffee beans from Brazil. Easy drinking, smooth coffees roasted to perfection. 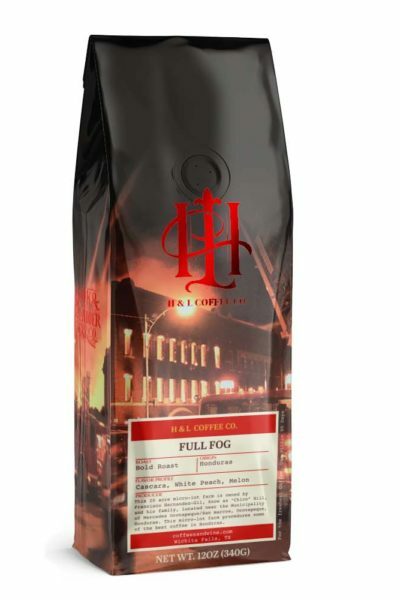 H&L Coffee Co. light, medium, and dark roasts will satisfy your every coffee mood. …benefit the local Fire and Police Museum. “Sparky” and “Frisky” roast sales benefit animal welfare. Shop our fine selection of UTZ and Rain Forest Alliance certified single origin coffee beans and ground coffee. We offer only small batch artisan roasted to order. 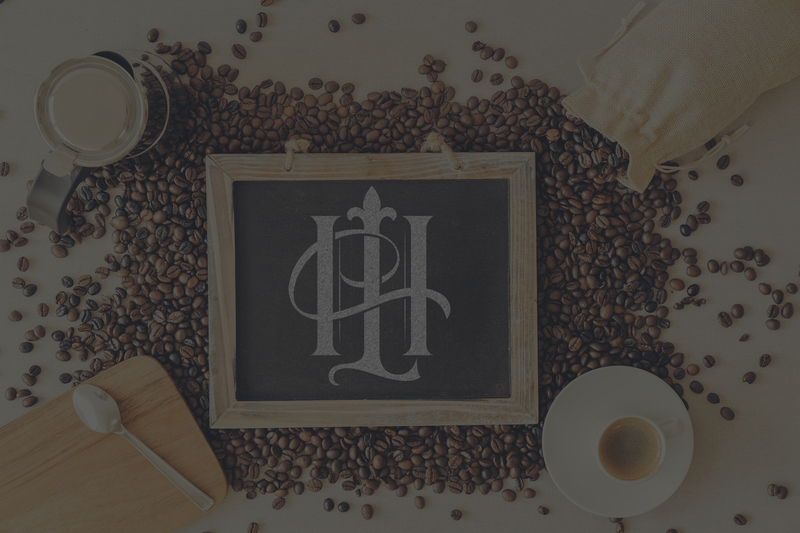 H&L Coffee Co. video series. 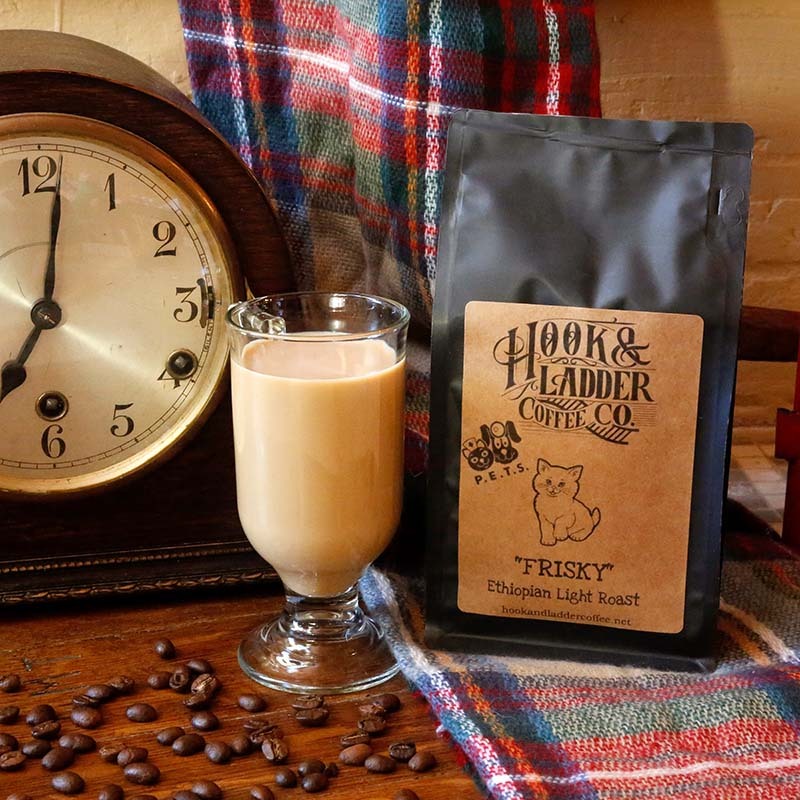 The H&L Coffee Co. video series. Learn more about how we got started and where we’re going! 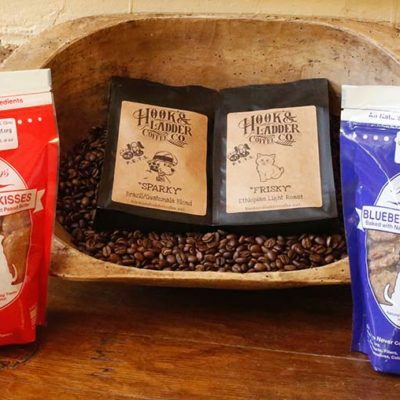 We carry roasted single origin coffee beans from direct trade farms around the globe. We can also grind the beans to order. 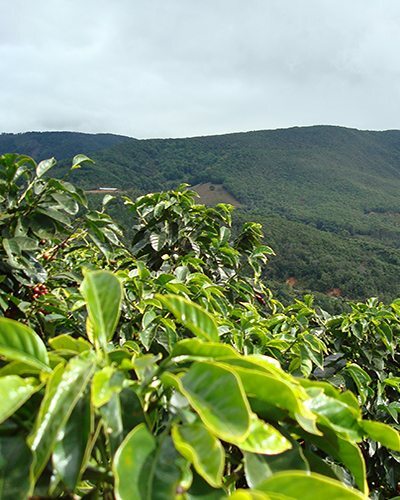 All of our coffee beans are direct trade, sustainable, UTZ certified, and Rain Forest Alliance certified. 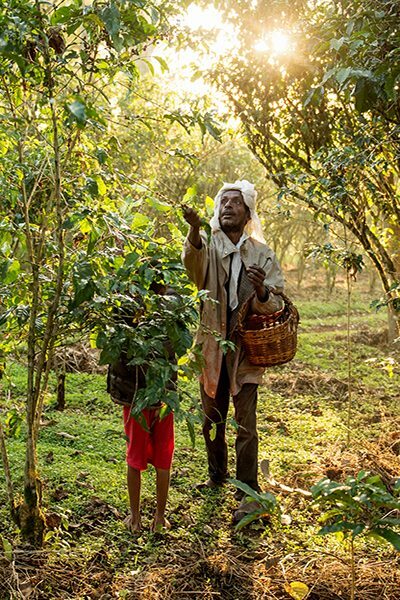 From Costa Rica to Ethiopia and beyond, we are always on the search for the best single origin coffee beans. Expanding our inventory with a wide variety of the best UTZ and Rain Forest Alliance certified, direct trade, single origin coffee beans from the best farms around the world is our ultimate goal. 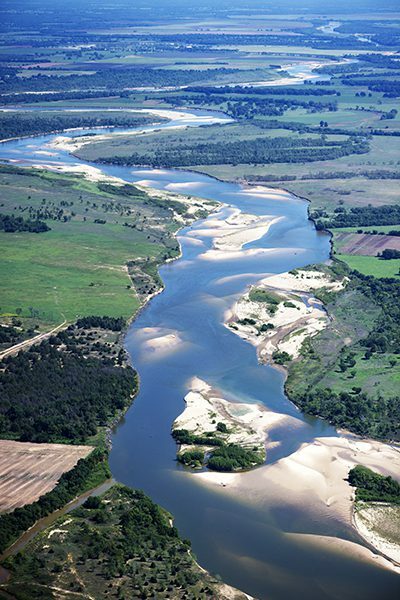 River Valley of N. Texas. We are roasting up delicious beans from around the world here in our part of the Red River Valley. 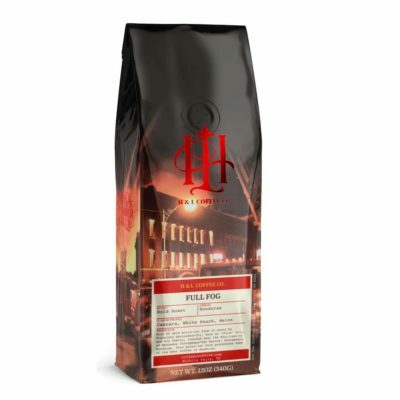 Our single origin coffee beans roast and ship as quick as they arrive. We aim to provide you with a fresh cup of coffee that’s almost right out of the roaster.